What you need to know about NGV? 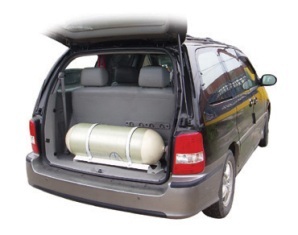 NGV or Natural Gas Vehicle has been quite popular in Malaysia in recent years especially with the rising price of petrol which has been going on for the last decade. It seems that each year, the petrol price is reviewed and subsidies removed gradually and motorists are beginning to feel the pinch and looking for new and cheaper ways to maintain a car, especially in cities like Kuala Lumpur. NGV basically refers to the type of vehicle which uses alternative fuel that runs on CNG (compressed natural gas) or LNG (liquefied natural gas). This means that the car will rely less on normal RON95 or RON97 fuel which in the long run will provide more savings. That which makes NGV possible is that current gasoline-powered vehicles can be converted to run on these gases either as an alternative or a switch between gasoline or gas. This means that the vehicle owner can choose on either system to totally run on NGV or to continue using petrol and switch to gas when necessary. In Malaysia, filling stations are mainly offered by national oil and gas company Petronas and it is already very much the de facto standard among taxis and cabs. If you are thinking of converting your car to run on this, you might want to consider the following. Age – It is not recommended to convert new cars to NGV. 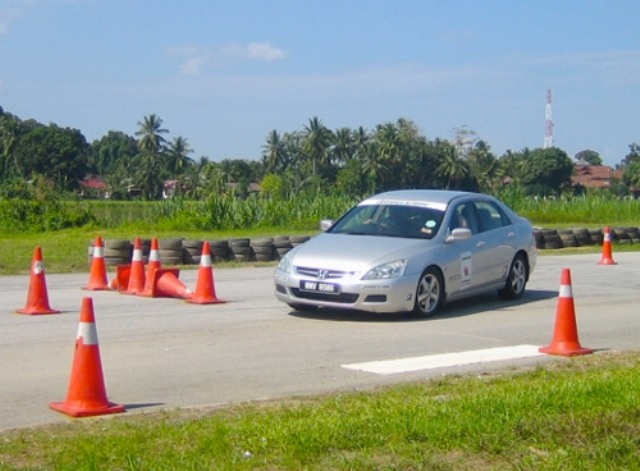 In most cases, if you still have an old Proton Saga or Wira which is more than 10 years old and would like to reduce your expenditure, then you could consider the conversion. Installer – There are many workshops that offer NGV conversion services. They call themselves NGV installers. Make sure you have chosen a reputable one. It might cost more but you need the guarantee. The last thing you want is to incur more cost after installation. 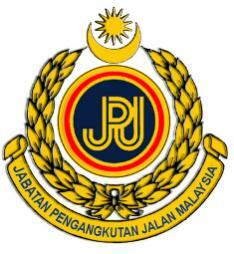 Permit – Once you have converted your car to NGV you need to register it with the JPJ (Road Transport Department). There must be the necessary documents and it must be checked by Puspakom before you can get the approval. The installer should be able to advise you on this. Stations – It would be most suitable if you live near an NGV gas filling station. This is because you need the convenience of being able to find the place to refill whenever you need to. If there is none near your place, at least you know where to find these stations when you need to. Take note that you will be competing against the taxis and cabs during refilling. 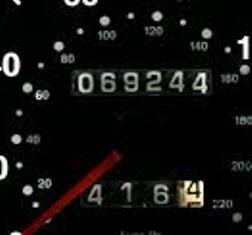 PreviousDid you know you can save fuel while driving? NextRising Price of Petrol – What can you do about it?